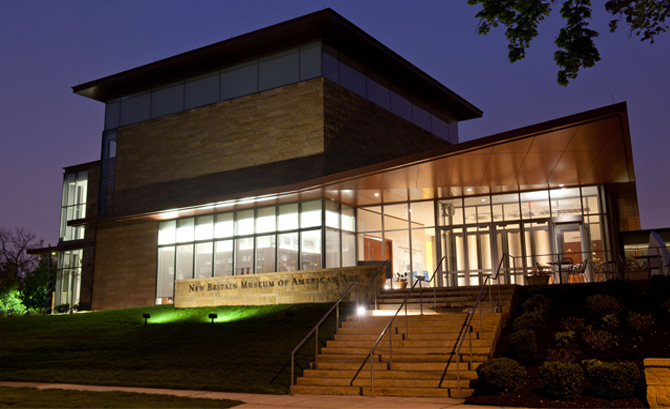 Along with my new exhibition in New York, I’m looking forward to heading to to New Britain, CT this Sunday to attend the opening for a new exhibit I am so excited to be part of, “Nor-Easter” at the New Britain Museum of American Art. My recent piece, “Mercury, #2” took third prize and will be on view at the museum from January 9th to February 14th, 2016. The Opening Reception will be from 1pm to 2:30pm on January 10th. A Sunday mid-day opening seems so different and kind of awesome. I am so looking forward to seeing the latest at the museum as well! It’ll be quite the weekend as I’ll be in NYC for my other exhibition opening at the Woodward Gallery the day before, “New Work, New York” (see more on the show here). Whew! Here’s to an exciting start to 2016! 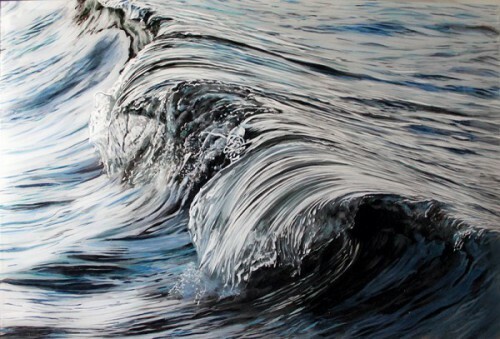 This entry was posted in Art and tagged art, art opening, artist reception, exhibition, fine artist, Jessica Hurley Scott, ocean, painter, painting, seascapes, waves. Bookmark the permalink.